Customized, digitally accessible accelerator program to boost startup growth. 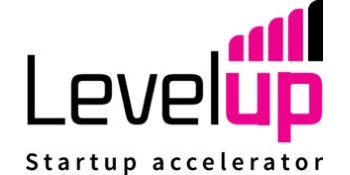 Levelup in Kotka, Finland welcomes all companies with a scalable business, no restrictions on your sector or industry. We join local & global business minds. The program is free of charge & non-equity based.